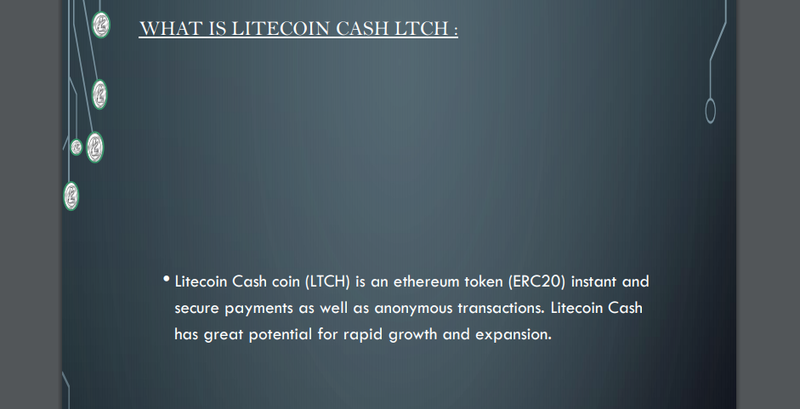 Litecoin Cash is a ethereum token that will make your life easy because of its ease of transmission and exchange. This fake organization has nothing to offer. 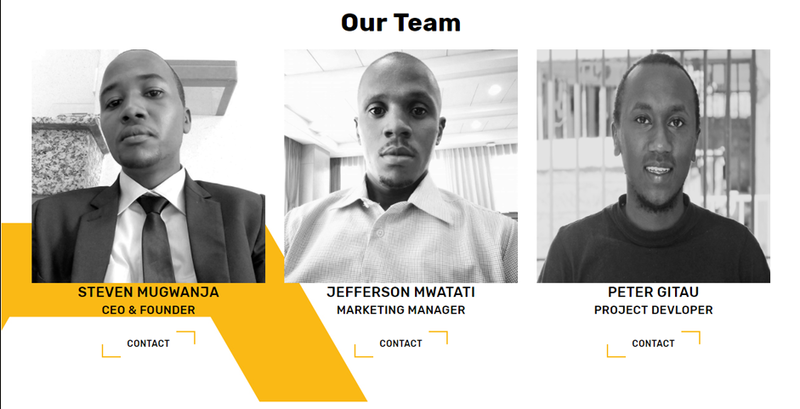 This team should be blacklisted as scammers, it is likely the team is completely bogus. The whitepaper looks like a poor attempt to steal funds from unexperienced and eager investors. Today the market have lot of offers for investing and gaining money via cryptocurrency. But not all of them are good to invest. Litecoin Cash system will help you to assure your gaining in a secured and a comfortable way. 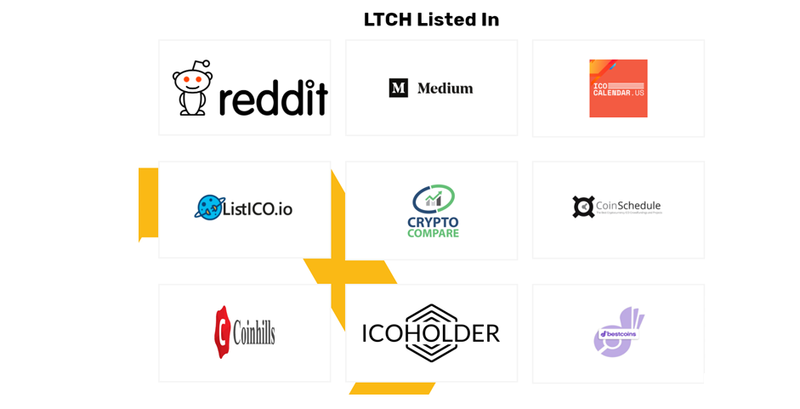 You just have to buy our token with a cheap price at the ICO or on the other platforms(when available),Our system dependes on ethereum system wich is runned independent by users,by it you can buy and transfer Litecoin Cash. Stay away from this fake ICO. It's complete and utter garbage. As a trusted resource, Verified ICOs has a duty to keep the general public safe from potential scammers. Stay far away from this company - with all considerations made, this company has zero potential to profit. 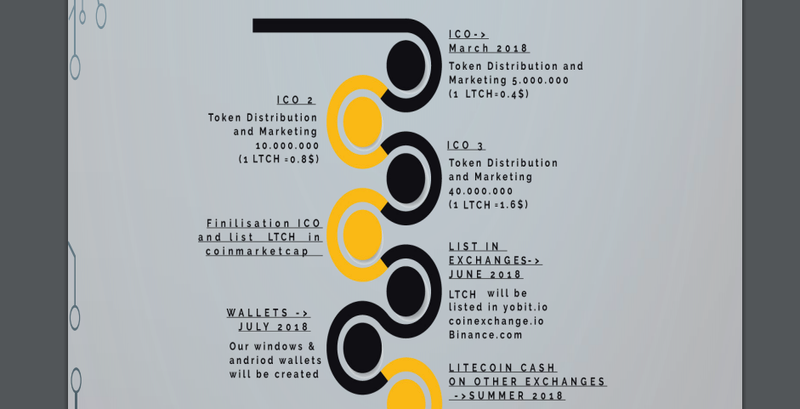 Using the Litecoin name is a cheap attempt at gaining momentum. There have been zero real deposits to their fake ICO address and we would like to keep it that way. The real creator behind this whitepaper is a loser that sullies the cryptocurrency industry.